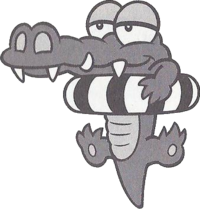 Ukiwani are crocodilian enemies in Wario Land: Super Mario Land 3 and appear as members of the Brown Sugar Pirates. They wear inner tubes and lie in wait in a lake. When Wario crosses the lake, Ukiwani leap up and snap at him. 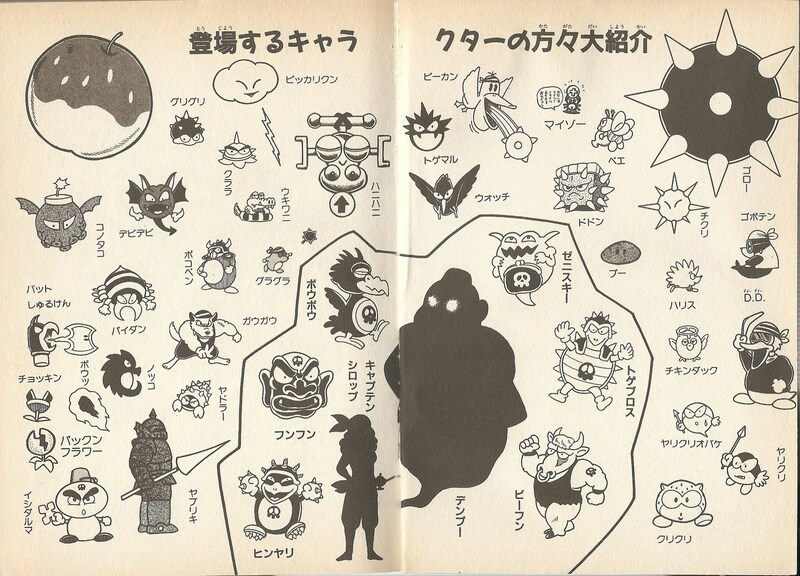 Similar enemies known as Tobawani appear in Wario Land 4. Ukiwani Portmanteau of 「浮き輪」 ukiwa (swim ring) and 「ワニ」 wani (crocodile). ↑ Kazuki, Motoyama. KC Deluxe Vol. 24: Super Mario Land 3 Part 1. Pages 6-7. This page was last edited on March 12, 2018, at 11:31.